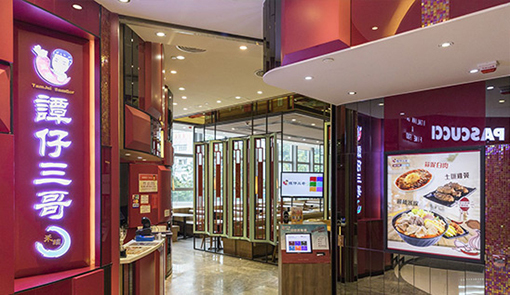 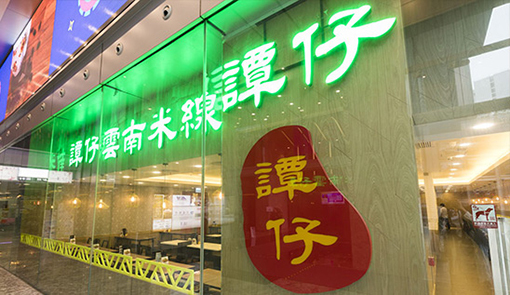 Yunnan Noodle is a very popular chain brand of rice noodles in Hongkong. 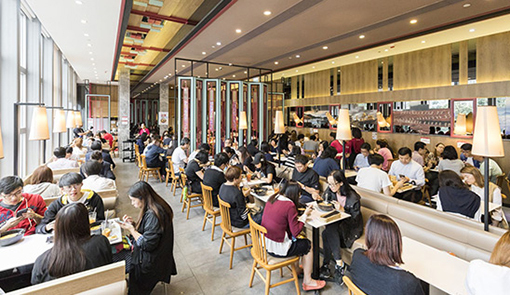 TamJai Yunnan Mixian and TamJai SamGor Mixian, which is now hanging in the balance in the Yunnan noodles chain industry of Hongkong, have already joined our Group, so that we ranked overwhelming number one in the Yunnan rice noodles industry of Hongkong, about 70%. 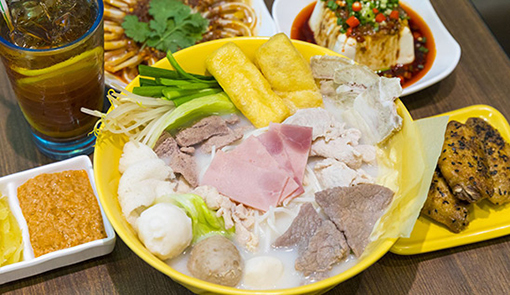 Smooth taste, hot and sour soup, the ingredients and flavor can be selected according to your personal preferences, these are the characteristics of Yunnan rice noodles, together with the moderate price of about 450 yen one bowl, therefore they are very popular among the young people and other age groups. 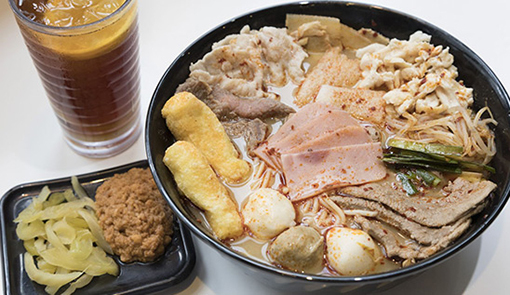 Our Group will not only carry out the rice noodle business in Hongkong, but also take the South China and even the whole China as the development objectives. 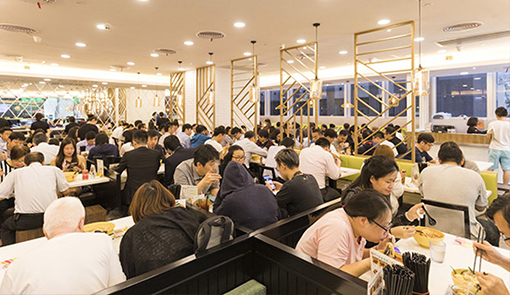 In addition, we will aim at the rice noodles industry in the whole world, especially the potential markets in Southeast Asia and the United States, where Chinese live in a compact community.